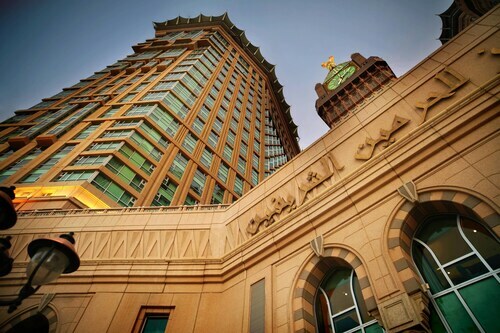 Located in the heart of Mecca, this luxury hotel is steps from King Fahad Gate and Well of Zamzam. Kaaba and Great Mosque of Mecca are also within 3 miles (5 km). This family-friendly Mecca hotel is located in the historical district, within a 15-minute walk of King Fahad Gate and Abraj Al Bait Towers. Kaaba and Great Mosque of Mecca are also within 1 mi (2 km). Located in the heart of Mecca, this luxury hotel is within a 10-minute walk of King Fahad Gate, Kaaba, and Great Mosque of Mecca. 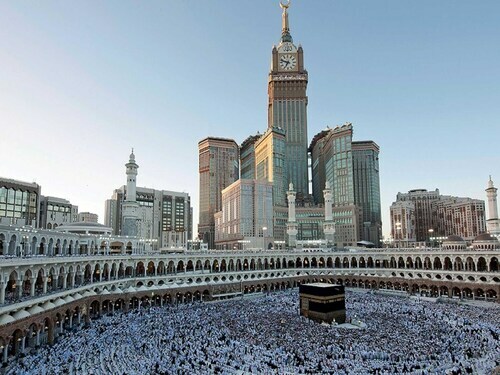 Abraj Al Bait Towers and Well of Zamzam are also within 2 miles (3 km). 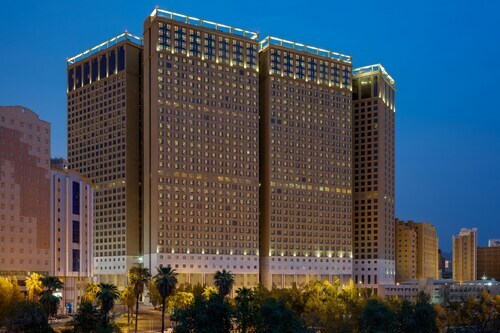 Located in the heart of Mecca, this luxury hotel is within a 15-minute walk of King Fahad Gate and Abraj Al Bait Towers. Kaaba and Great Mosque of Mecca are also within 1 mile (2 km). Located in the heart of Mecca, this hotel is within 1 mile (2 km) of Safa and Marwah, Well of Zamzam and Abraj Al Bait Towers. 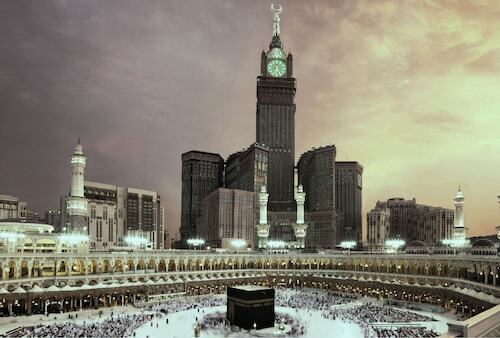 Kaaba and Great Mosque of Mecca are also within 3 miles (5 km). 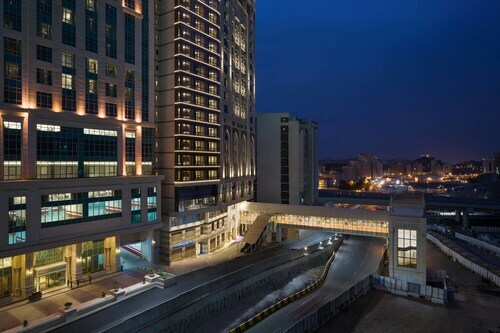 This family-friendly Mecca hotel is located in the historical district, within a 15-minute walk of King Fahad Gate, Kaaba and Great Mosque of Mecca. 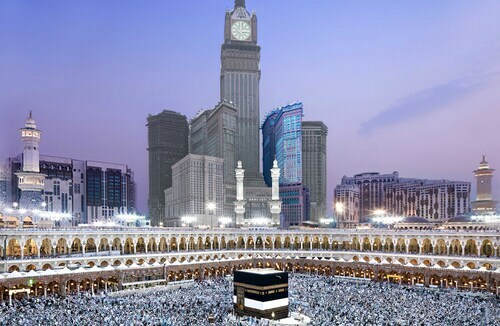 Abraj Al Bait Towers and Well of Zamzam are also within 2 miles (3 km). 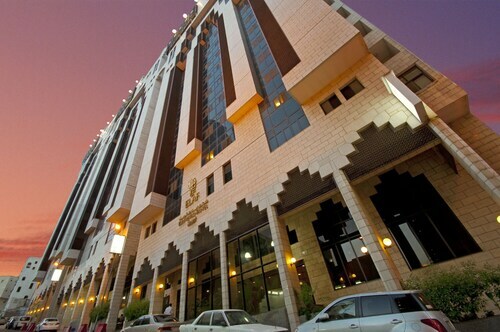 Situated in Mecca, this luxury hotel is within 3 miles (5 km) of Well of Zamzam, Kaaba and Great Mosque of Mecca. Abraj Al Bait Towers is 1.8 mi (3 km) away. 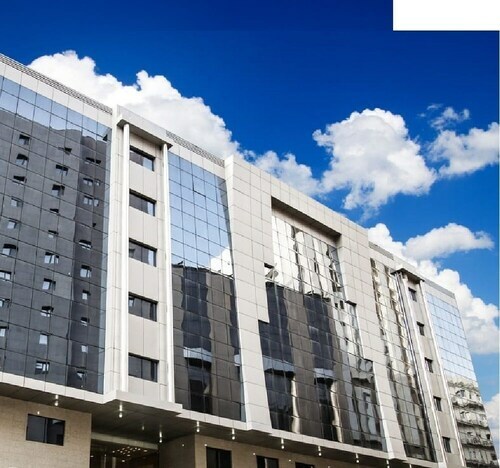 Situated in the shopping district, this hotel is 1.3 mi (2.2 km) from Faqih Mosque and within 6 miles (10 km) of Kaaba and Great Mosque of Mecca. Well of Zamzam and Makkah Mall are also within 6 miles (10 km). Located in the heart of Mecca, this luxury hotel is 2.6 mi (4.1 km) from Al Diyafa Mall and 2.9 mi (4.7 km) from Abraj Al Bait Towers. Al Malaa Cemetery and Al Hijaz Mall are also within 3 miles (5 km). 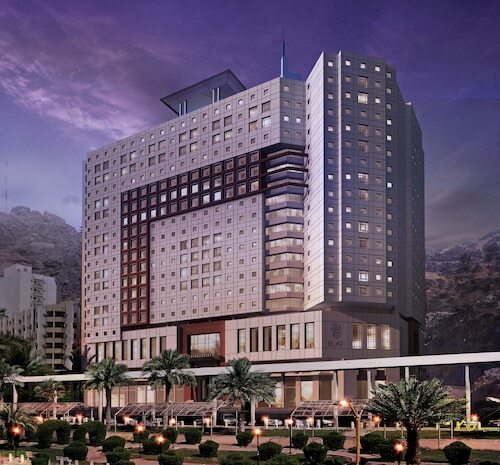 Located in the heart of Mecca, this luxury hotel is within 1 mile (2 km) of Safa and Marwah and Well of Zamzam. Kaaba and Great Mosque of Mecca are also within 3 miles (5 km). So, you're considering travelling to Mecca? If you'd like to find accommodation that's located near the sights, you can enter your holiday dates and then use the filters next to your hotel search results to find somewhere to stay near the area's attractions. 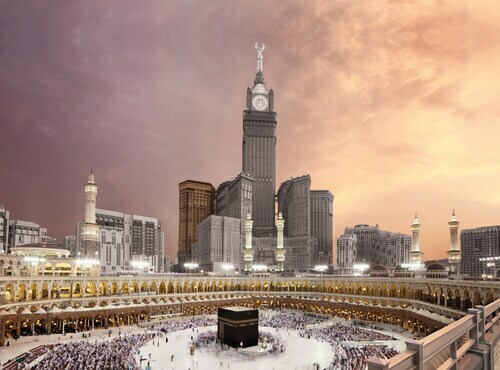 You can choose among 257 Mecca hotels and accommodation options to find a place to stay. When you're thinking about where you'd like to stay in Mecca, you'll be able to quickly and easily search ebookers for hotels offering services such as high-speed Internet, free airport transport or a swimming pool. You can take advantage of the filters to narrow down your search for a hotel, so you get the services that are important to you, such as air conditioning or an in-room kitchen. When arranging your Mecca getaway, you can also use ebookers to look for a convenient flight to Jeddah (JED-King Abdulaziz Intl.) Airport. You can narrow down your search by number of stops, airline or departure time to find the one that'll work best for you. mir hat die Matratze nicht so gut waren sehr hart zum schlafen.. sonst war nicht schlecht. Probably the best thing about this hotel was its location. Excellent location, very close to Haram. Very friendly and polite reception staff named Hassan and Razaz, Allowed early check in and room upgrade, Room is spacious and clean with reasonable toiletries and tea tray. Ploolite room service, room service manager Samir was very attending and caring with continuous check of our comfort. Breakfast buffet is full of varities. Really good hotel , at a wonderful rate for a clean room with nice hot water and room cleaning service. Golf car shuttle has been fantastic , came with family and we enjoyed our stay. Hotel is good and new but rooms are very small. The reception staff is not very co-operative.